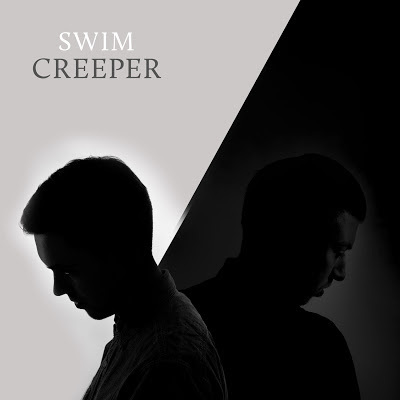 London's SWIM return with their delightful new single 'Creeper'. Subtle hints of post modern electronica pave the way to entrancing vocals that glide ever so elegantly across the duo's 80's inspired melodies. Proving to be a real talent SWIM continue to set the bar high with their luscious electro-pop infusions. I'll be looking forward to hearing what else they bring to the table.